We also accept Stock Gift Donations. Click here to learn more. Our nation has the opportunity to better serve those who have served our country. It is time for us to give back. NAVSO’s success relies directly on the generosity of its funders. Our work is 100% privately funded through individual, corporate, and foundation giving. The wars in Iraq and Afghanistan are drawing down, meaning public interest in our military efforts and the veterans who’ve returned home is also on the decline. However, just because the American people’s interest in our military campaigns and veterans returning home is falling, doesn’t mean the need is any less. Now, more than ever, your help is urgently need. Demand for services is up while supply, both in funding and in total number of providers, is down. For the next decades, there will be millions of veterans who bravely fought for our nation in need of our help. Your investment could literally be life changing. 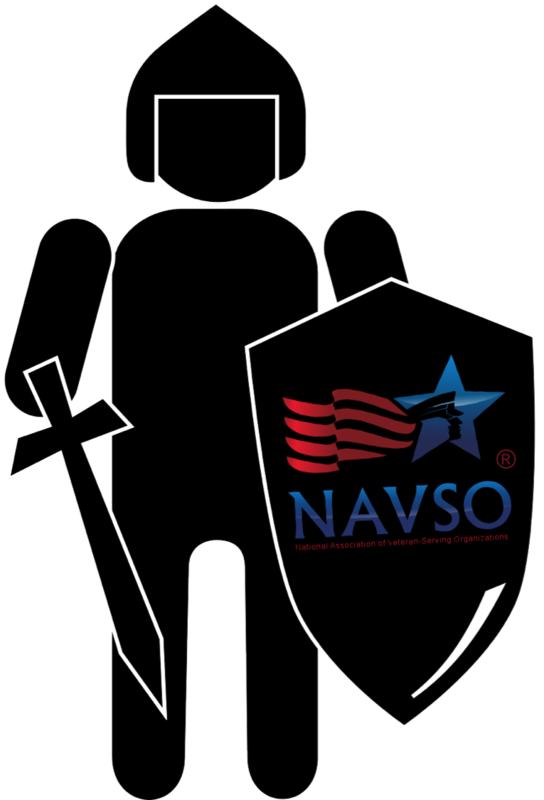 An investment in NAVSO is an investment in the 2.27 million American men and women in uniform, 22.7 million US veterans, and the 28 million family members. If you share our commitment to improving the lives of veterans and military families, please consider donating today. Your donation is secure and tax-deductible. 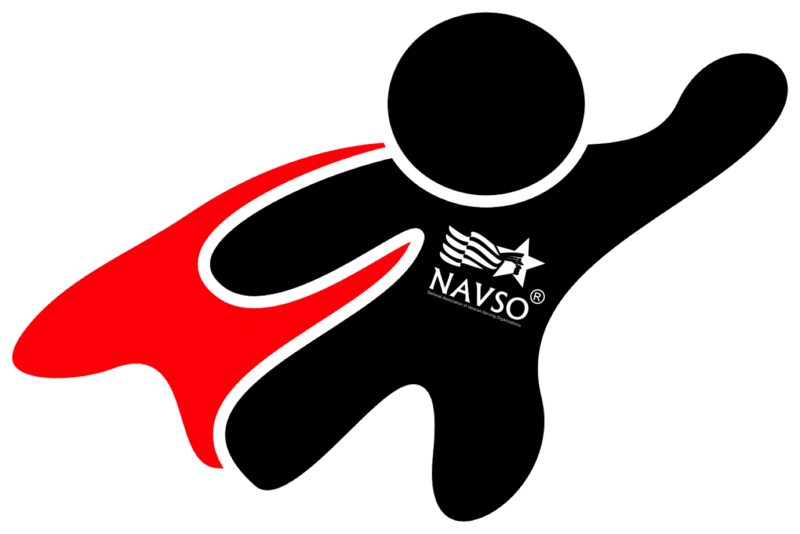 NAVSO is an IRS Recognized 501(c)(3) organization (Employer ID# 46-3624091). For donation amounts over $2,000, please email us at donations@navso.org to make arrangements that avoid excessive merchant fees (donation by check).